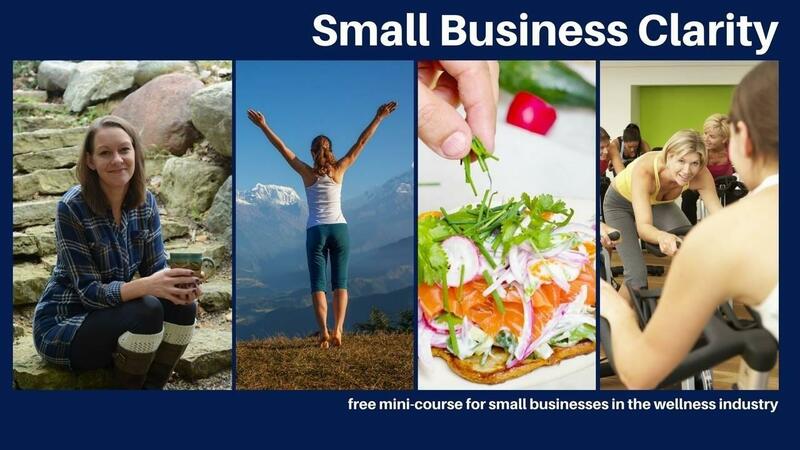 Enter your email address in the box to the right and get access to this FREE marketing mini course. You'll finally find some much needed clarity around the marketing options for your small business. Marketing strategy, planning, social media, content creation, messaging and so much more! Check the box to subscribe to our email list and receive weekly marketing tips tailored to the health and wellness industry. A little quirky, a little unexpected, but always relevant.